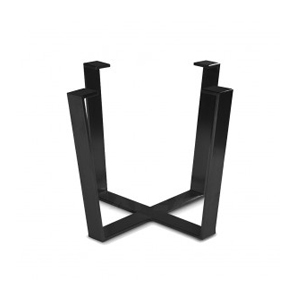 Table Bases & Table Legs | Steel, Outdoor, Cafe, Metal, Industrial, Bar, Folding | Apex in your cart. 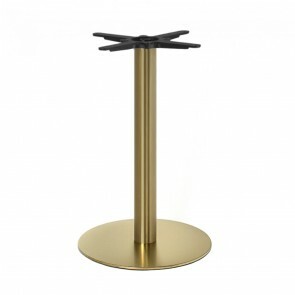 Here at Apex we have a wide variety of table bases to suit anyone’s needs. 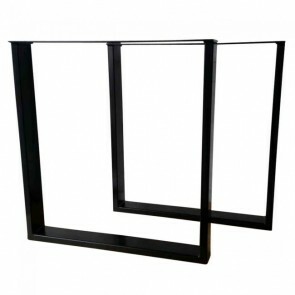 These sublime and elegant designs can offer stylish support from top to toe. 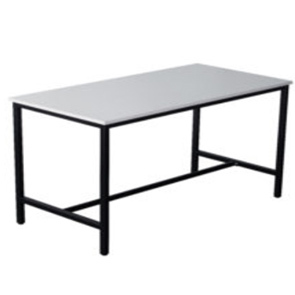 We supply table bases and for anyone looking for steel table bases, metal table bases, outdoor table bases, industrial table bases, folding table bases, cafe table bases, bar table bases and restaurant table bases. 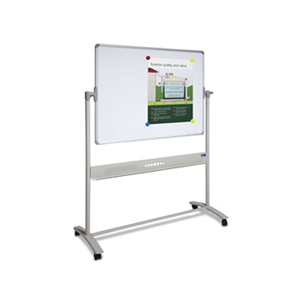 They can be customized and ordered in colors that suit you and your brand. 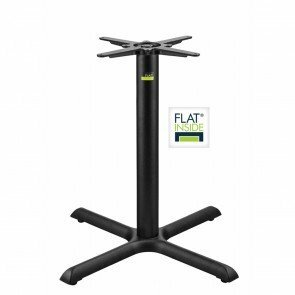 To go along with this, we also provide bar height table bases and cafe table bases that are ideal for cafes, restaurants, hotels and bars. 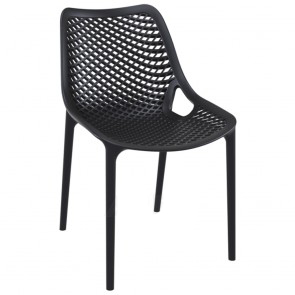 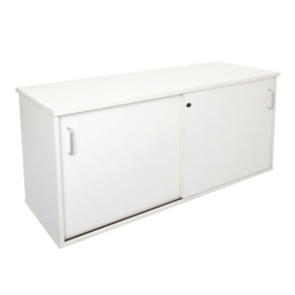 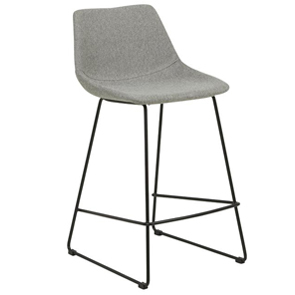 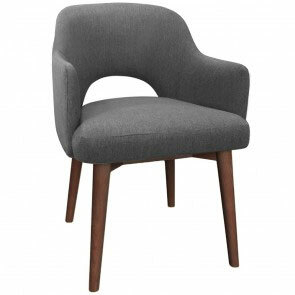 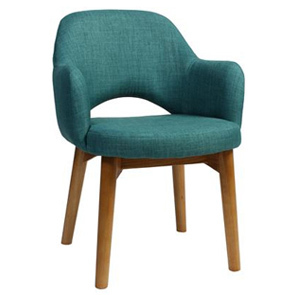 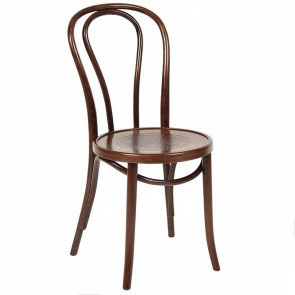 We are one of the leading suppliers of table legs in Australia and that’s due to the quality and range of items we sell. 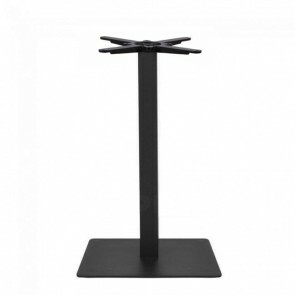 Our bases come in different shapes and sizes and are manufactured using different materials. 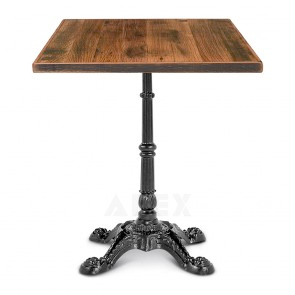 Apex provides a whole host of wood table bases that add a rustic look and feel to your establishment. 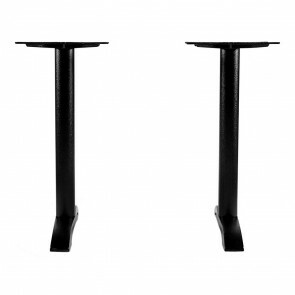 We also have a range of wrought iron table legs, steel table legs, metal table legs, outdoor table legs, industrial table legs, folding table legs, cafe table legs, bar table legs and restaurant table leg. 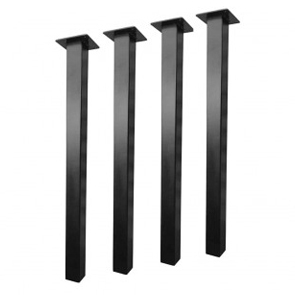 These table legs are perfect for use both inside and outside your commercial venue. 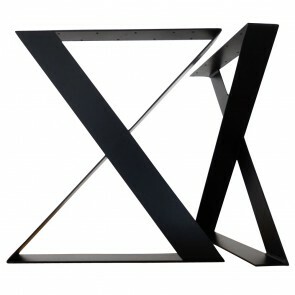 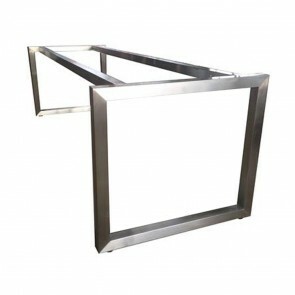 Along with this, we have steel and metal table bases that are equally as robust and will last an extremely long time. 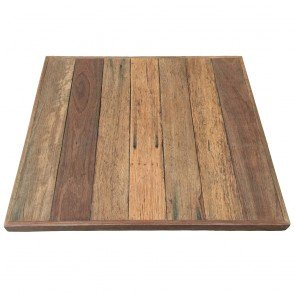 Both of these materials give a unique feel to any table and are perfect for people aiming to create a vintage look. 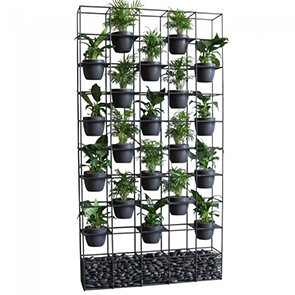 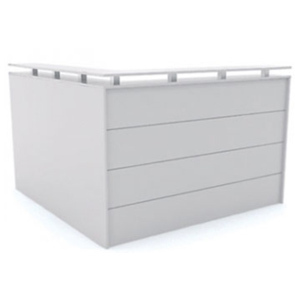 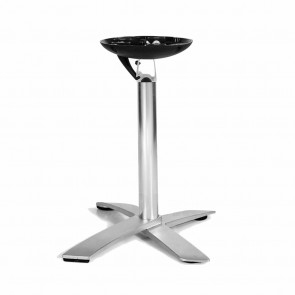 As well as wood and iron Apex can proudly boast a huge selection of steel bases too. 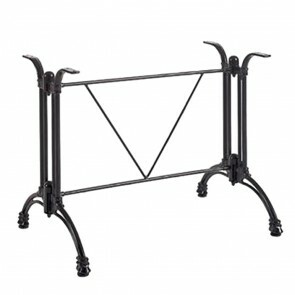 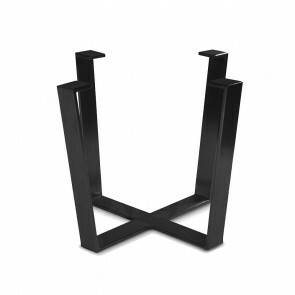 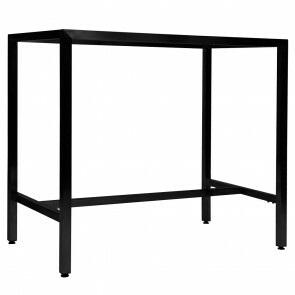 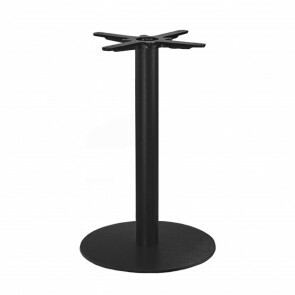 Our steel frame table bases are hugely popular amongst people in the hospitality industry. 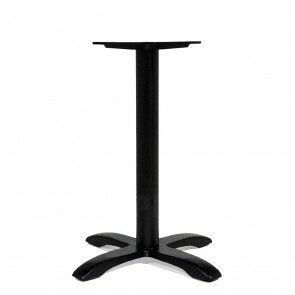 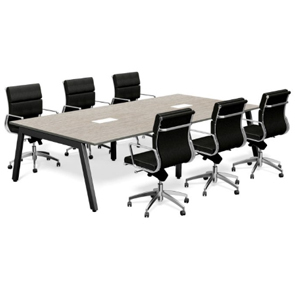 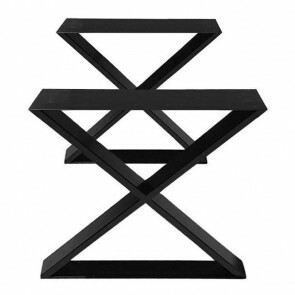 They represent a simple yet classic way of supporting tables in a cost-effective manner. 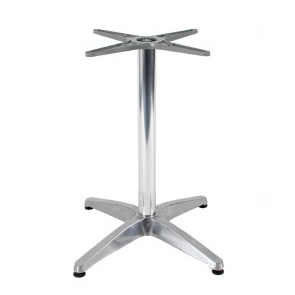 Similarly, our stainless steel table bases also provide perfect support as well as giving a modern design. 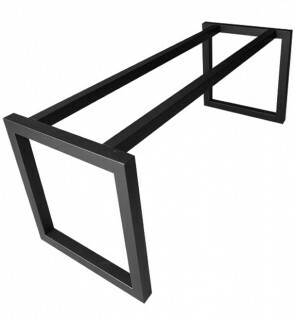 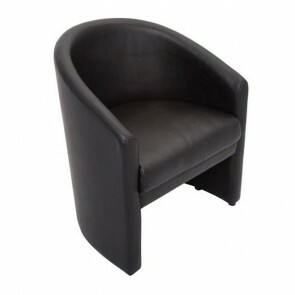 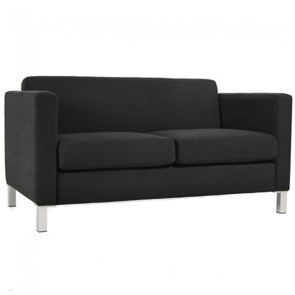 The steel range we provide is perfect for anyone looking to furnish a contemporary establishment. 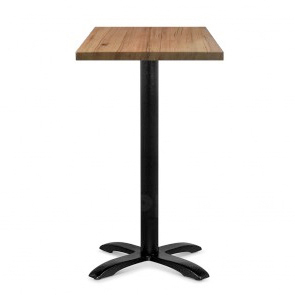 Apex is unique in that we don’t just supply one type or size of table base. 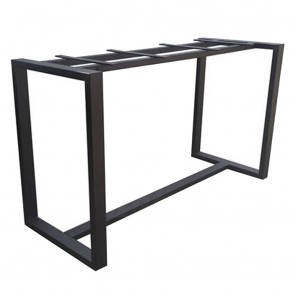 Instead, we cover everything from bar table bases to coffee table bases. 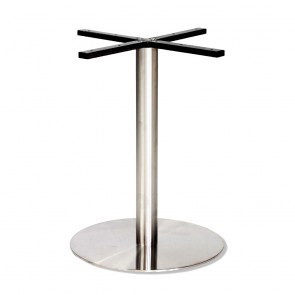 We even sell some classy counter height table bases that will look perfect in a restaurant or bar. 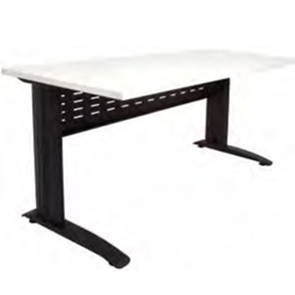 Our innovation is second to none as we are a leading supplier of folding table bases and Flat Technology table bases. 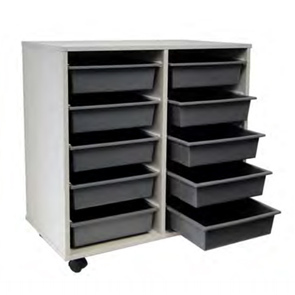 Both of these options are incredibly convenient and easy to setup. 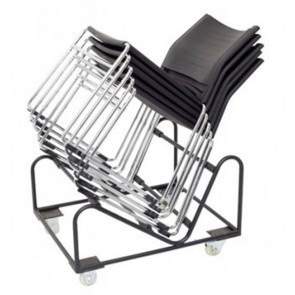 Perfect for when you need to set tables up in different locations and then pack them away quickly. 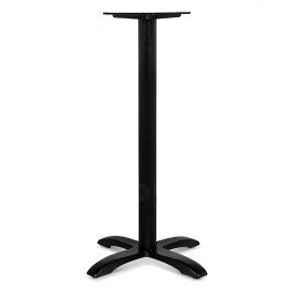 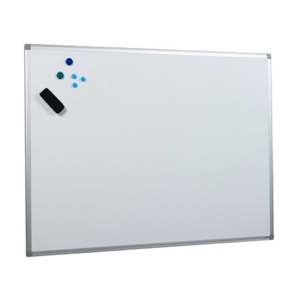 These bases are ideal for any business that has to cater for events thanks to their convenience and portability. 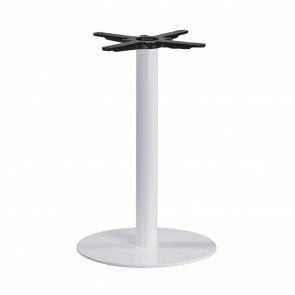 If you need bases for outdoor use, then our sublime outdoor table bases have you covered. 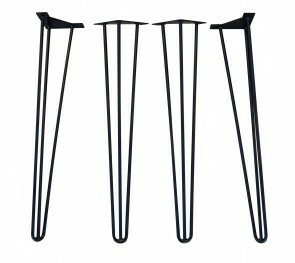 Not only do they look divine, but they're also weather resistant and can be used outdoors over and over again. 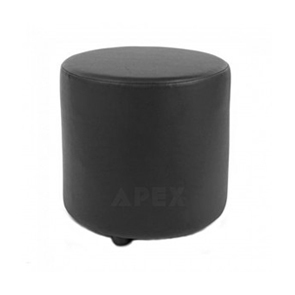 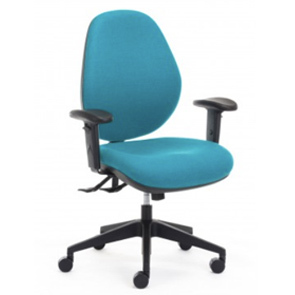 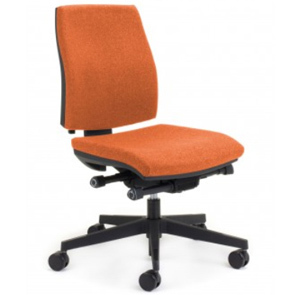 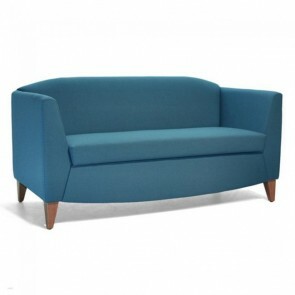 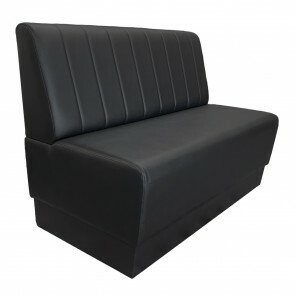 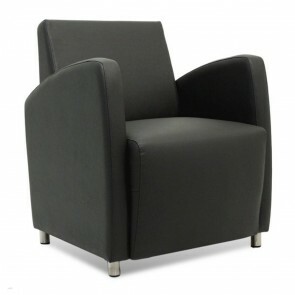 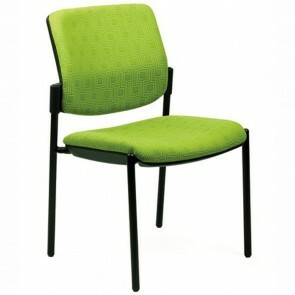 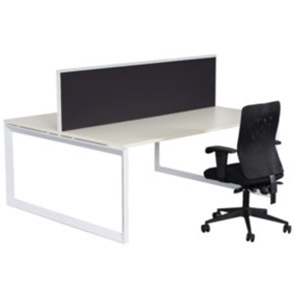 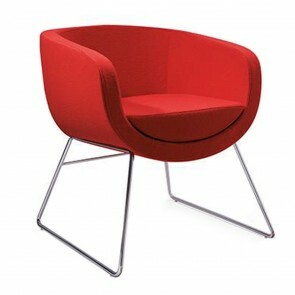 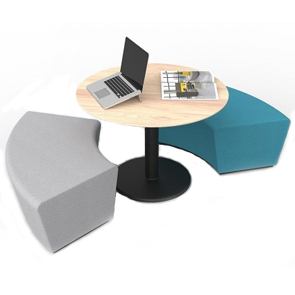 Though Apex is committed to providing innovate furniture solutions, we also keep things simple too. 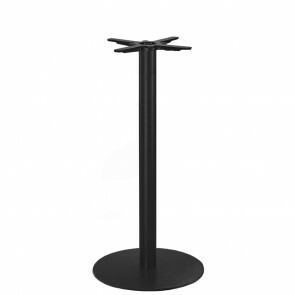 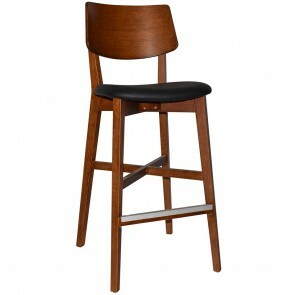 Our stock of standard height table bases is very popular, and they suit any establishment in the hospitality industry. 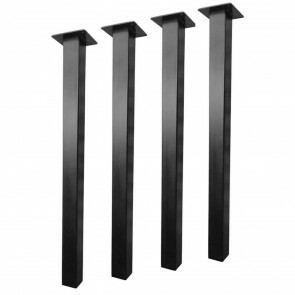 In addition to our impressive table base collection, we also sell table legs too. 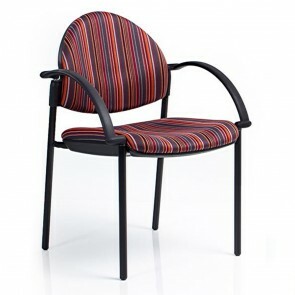 They come in different shapes and sizes, and the colors can be customized to suit your personal preference too. 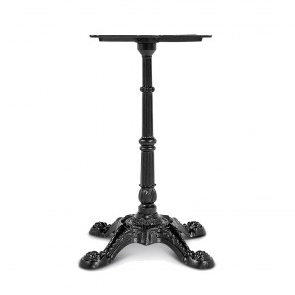 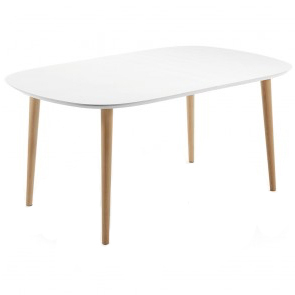 Both our table bases and legs will make the perfect starting point for your dream table. 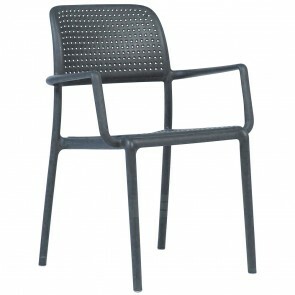 They’d go perfectly with one of our gorgeous commercial table tops too.